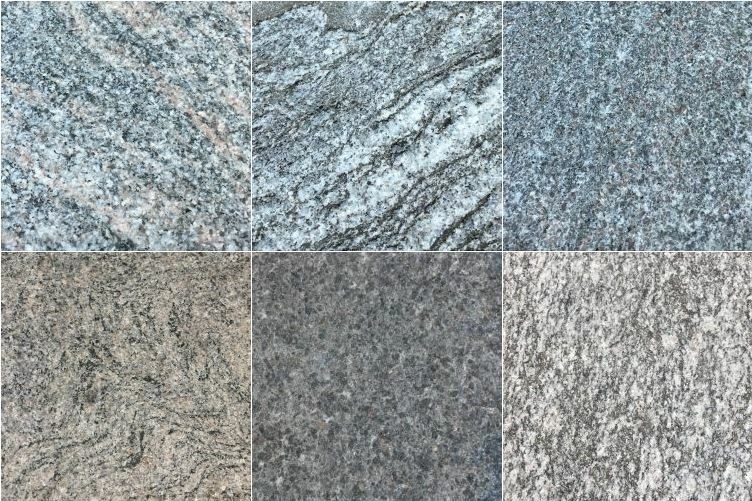 Northern Rock is pleased to offer a Spring Booking Program that grants our select commercial accounts with the opportunity to pre-order stone and receive 2018 prices with an additional 5% discount. This will benefit our commercial customers with both lower costs and guarantee availability of product. Some conditions apply. 7) Cancellation of orders can be made at any time up to June 14, 2019, however there is a forfeiture of the 10% deposit.